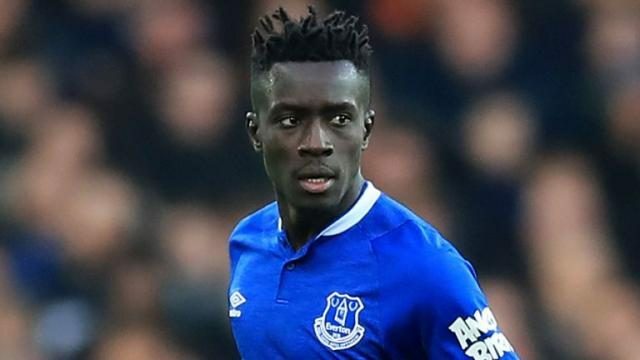 Everton boss, Marco Silva has insisted that he is not bothered by speculations that concern Idrissa Gueye as he is currently linked with a summer move to Manchester United after this season. Ole Gunnar Solskjaer is expected to make major changes to his midfield and his entire team this summer. Ander Herrera is about to agree a move to Paris Saint-Germain having failed to agree a new contract to remain at Old Trafford beyond the summer, while Paul Pogba continues to flirt with Real Madrid. Gueye, who joined Everton from Aston Villa three years ago, was wanted by PSG in January and has reportedly been targeted by Solskjaer as an ideal like-for-like Herrera replacement. ‘They are happy here, performing & helping us.